Over the years we’ve featured some amazing cars in NZV8 magazine, and with our current issue being our 10th Birthday Special, we decided to try and pick some favourites from the archives. Of course with so many cars to choose from it wasn’t easy to get a consensus, but from a pool of cars chosen by us here in the NZV8 office, here’s the car you picked as the best from our first two years and the car you picked from our third and fourth year. We’d love to know which one of these you like the best though, so let us know in the comments below, and you’ll go in the draw to win a hardcover copy of our NZV8 Top 100 Cars — Editor’s Pick book! The bright-red Plymouth Barracuda, owned by Wayne Grimmer at the time of the feature in NZV8, is one seriously tough machine. Immaculately presented inside and out, the ’Cuda also runs nine-second quarter-miles, thanks to the enormous, naturally aspirated 604ci Ray Barton Hemi under the hood. Mini tubs and a perfect drag-racing stance offer a timeless take on one of America’s muscle car kings. Chip Foose and custom cars go hand-in-hand. 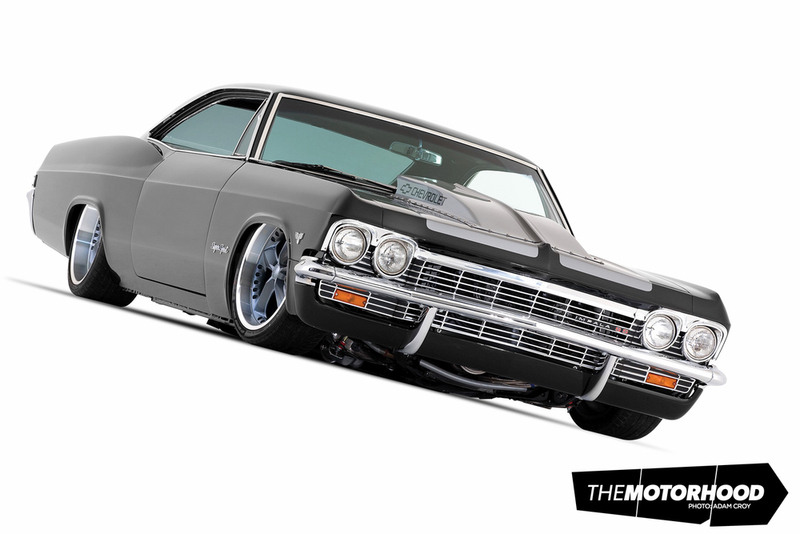 It was from one of the episodes of Foose’s Overhaulin’ TV series that Bruce Fuller drew inspiration to build what is one of the biggest-impact Impalas we’ve seen in New Zealand. 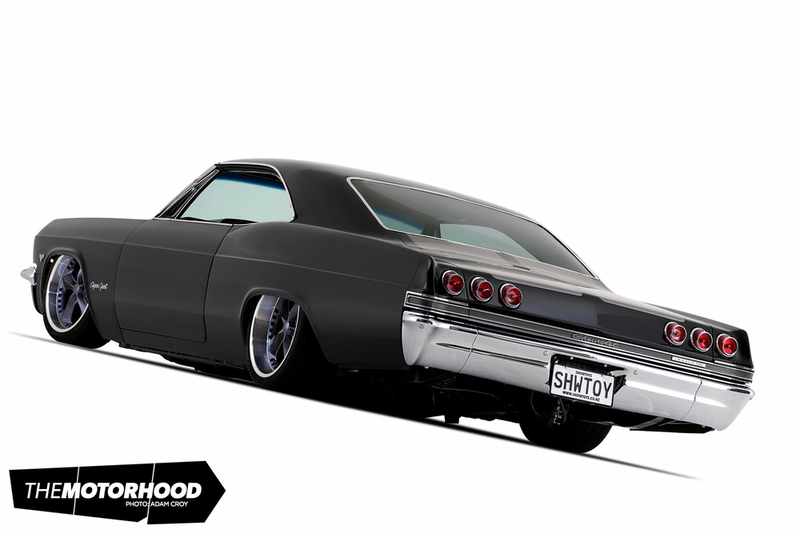 The Impala sits at a (literally) ground-scraping height on airbags, over huge 20-inch Foose rims. 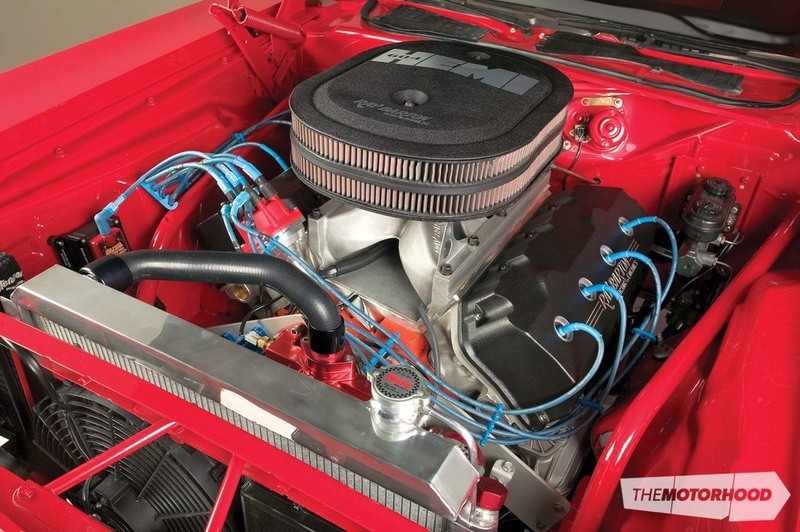 The cowl-induction scoop covers 462ci of big block Chev, backed by a four-speed Muncie. The simple recipe has yielded one of the most incredible-looking cars that we’ve ever featured. D1NZ round three: damn we have it good in New Zealand! Who's your NZ Performance Car Ultimate Demon Babe?